All rhetoric aside, many folks suffer from crippling social anxiety to a point where the act of making a phone call can lead to feelings of panic and terror. This is increasingly common these days, so the need for an alternative method of business communication extends beyond a simple preference for text messaging. The development team behind Path Talk has finally found a way to bring these types of conversations into the 21st century. 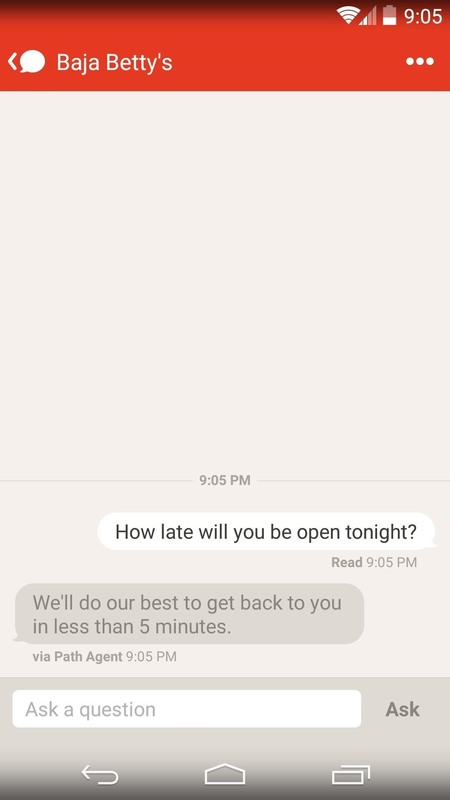 By allowing you to text local businesses through an intermediary, their already-robust messaging app has gained a leg up on the competition. 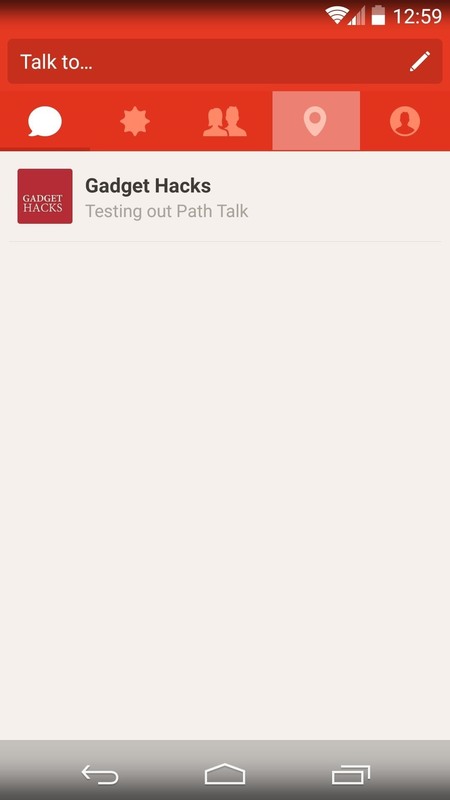 Path Talk and all of its services are 100% free. To join the fun, just download the app from the Google Play Store. If you have an iPhone, you can snag yours in the iOS App Store. 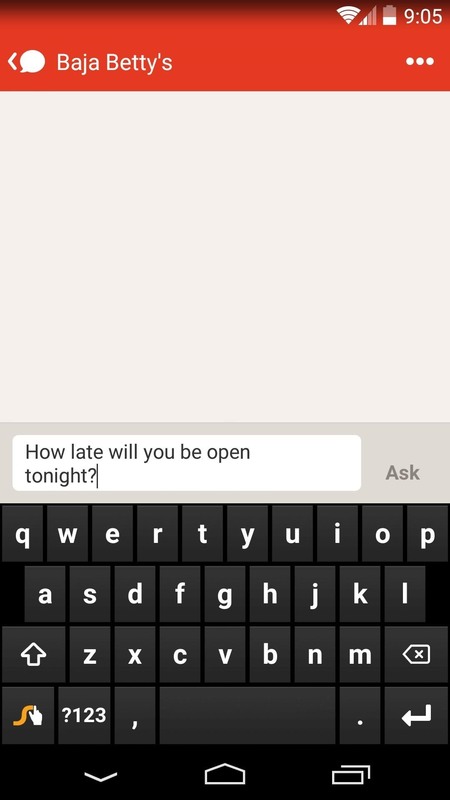 When you first launch Path Talk, you'll be asked to create an account. 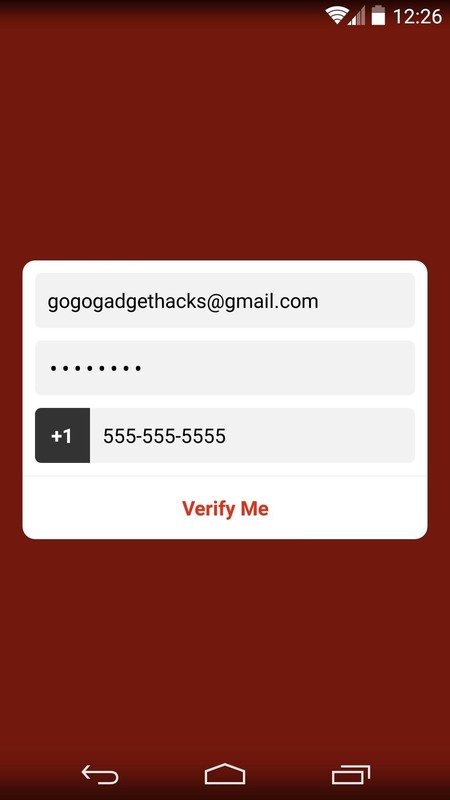 You'll need an active phone number with an SMS plan to verify your account, but beyond the initial setup, Path Talk requires only an internet connection. 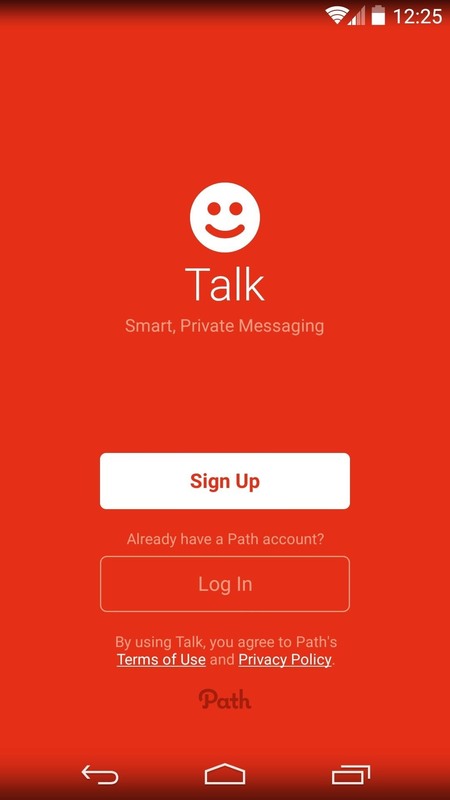 After signing up, Path Talk gives you a quick overview of some of its key features. At its heart, Talk is a robust messaging service with capabilities ranging from automatic status updates to easy group messaging. 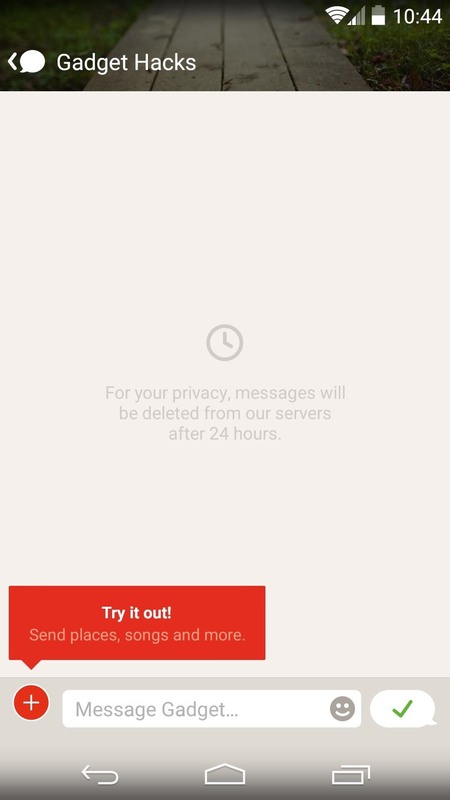 As an added bonus in today's security-conscious world, Path deletes your cached data from their servers after 24 hours. 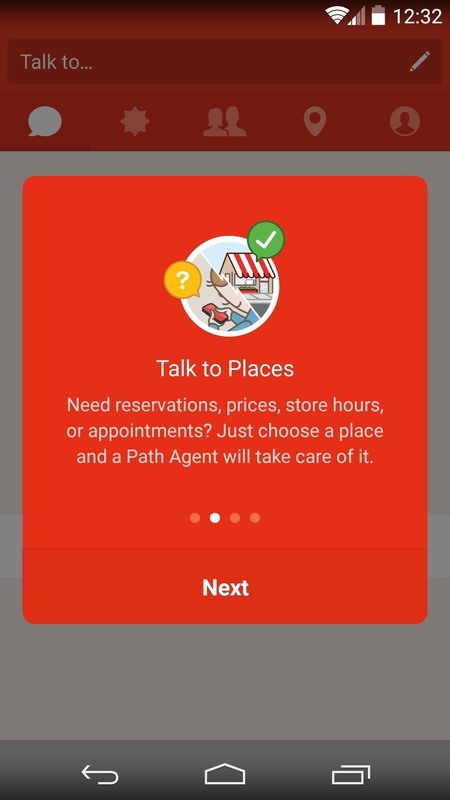 Path Talk was launched with the intention of rivaling popular messaging services such as WhatsApp, Messenger, and Hangouts, so it would definitely be worth your time to check these out before skipping directly to the Talk to Places feature. 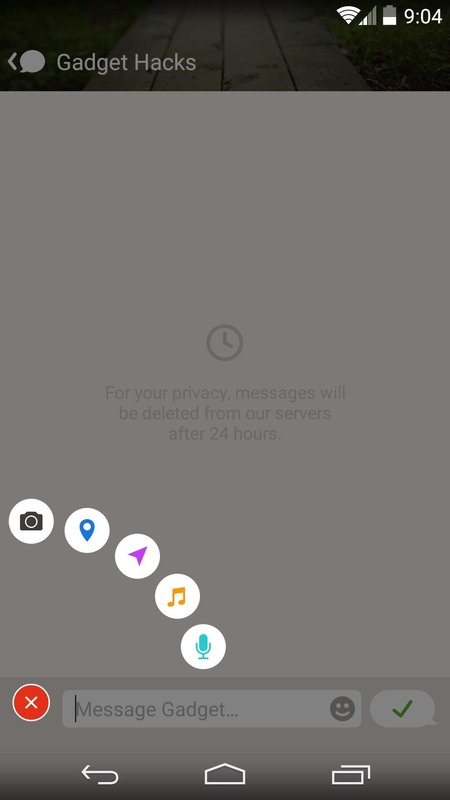 The messaging interface is fairly standard, so you should already know your way around. But some of the more advanced features that Talk has to offer can be found by tapping the "+" button in the bottom-left corner. These include the ability to send your exact location to friends, record a quick voice message, and share what music you're listening to. Talk will also automatically inform you when a friend is nearby or when they're low on battery, among other things. With all of these features, it's easy to tell that this app is more than just a one-trick pony. But the main draw here is obviously the ability to "text" local businesses. From the app's main screen, tap the fourth tab to begin. 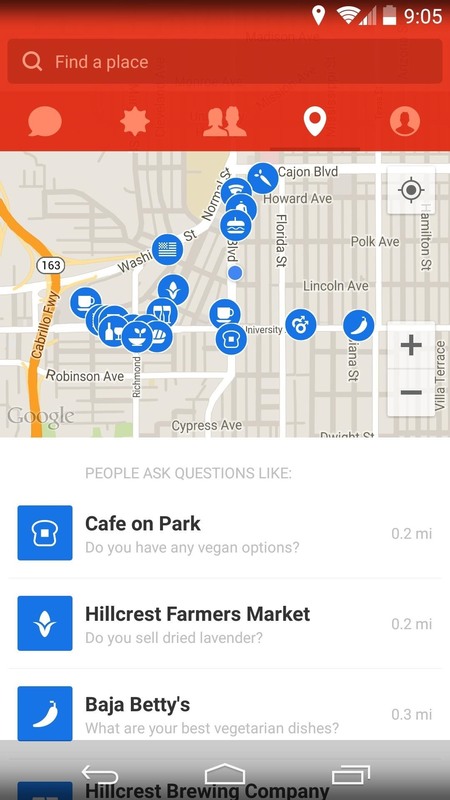 From here, you'll be shown a list of the businesses in your area. If you can't find something with a quick glance, use the Find a place function at the top of the screen to search. Once you've selected a business, a regular messaging window will open. 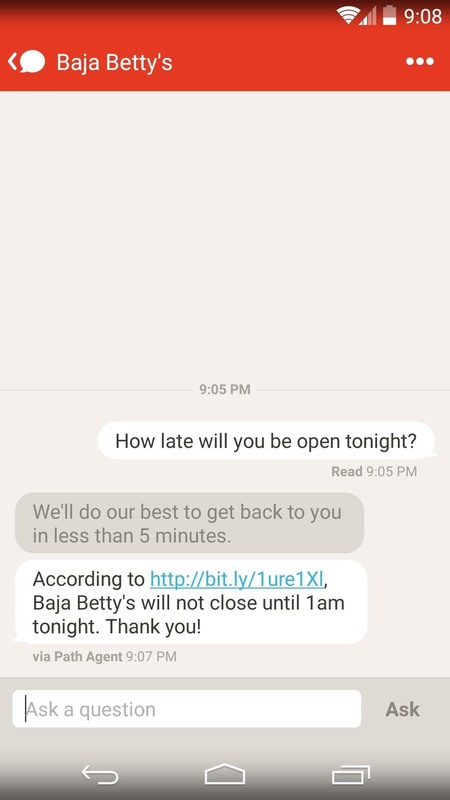 Just type in your question, and the app will let you know that a Path Agent should contact you with the answer in less than 5 minutes. The service uses an intermediary or a third-party to contact the business, so you can phrase your questions in plain English. If the information you're requesting is readily available on the internet, a bot will do the legwork. But, regardless of how the information is found, it should be relayed to you within a few minutes. Now that was easy, wasn't it? 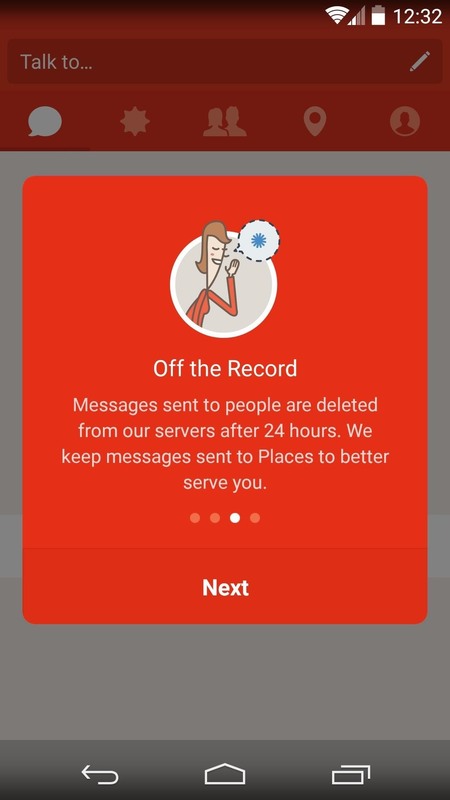 Do you intend on using Path Talk to communicate with friends, or is it more about the Talk to Places feature in your opinion? Let us know in the comments section below, or shoot us a line on Facebook and Twitter.